The home of learning and fun in the wild outdoors. With our many years of experience and flexibility. we can create the perfect course to suit your desired learning outcomes and your budget. 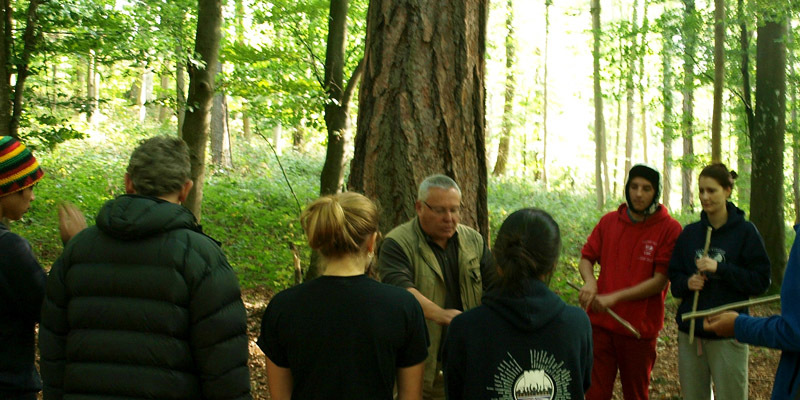 Our 3 day Bushcraft Course follows the IOL’s (Institute for Outdoor Learning) Foundational Bushcraft Competency Certificate Syllabus. 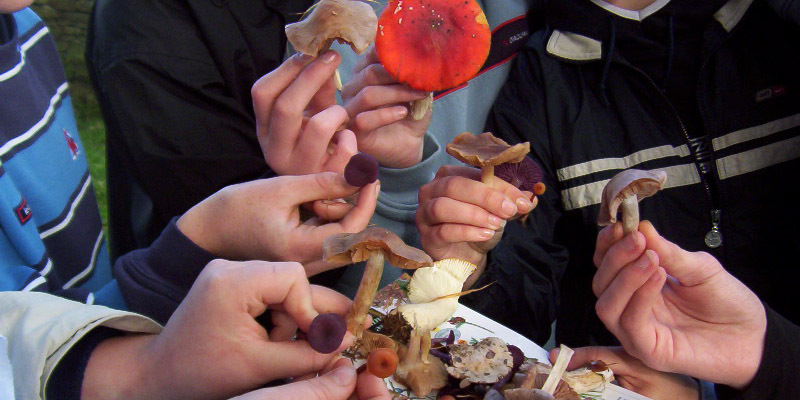 Aimed at but not limited to Outdoor Leaders and Instructors, the syllabus will give you a good grounding in the bushcraft basics. From around £15 per head. Starting from £150 for a part day session for groups of up to 10 you will enjoy a full range of activities from shelter building to fire lighting to cooking. Though great fun, you will take away gems of knowledge whether you are aged 7 or 70. 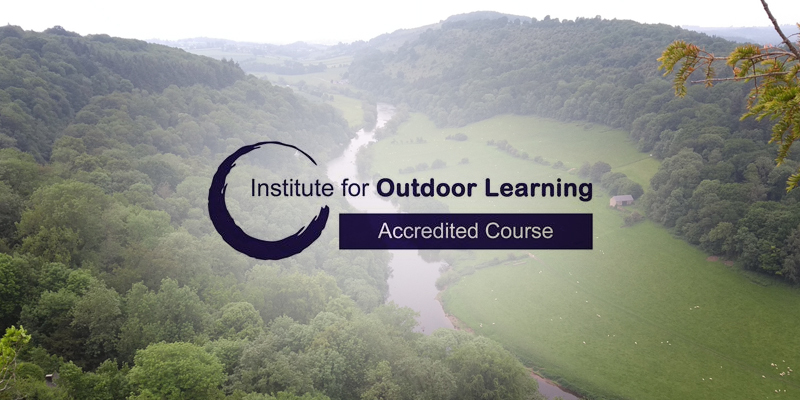 We have been Outdoor Educators for decades but as an Independent Adventure Training Company we have been delivering excellent Alternative Curriculum Programmes to schools and colleges since 2000.